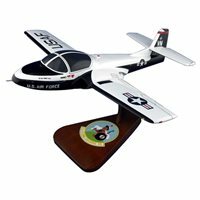 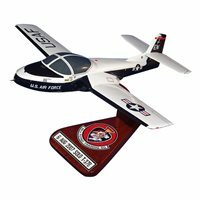 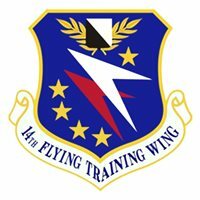 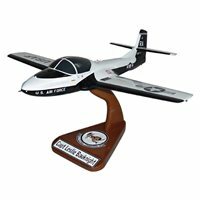 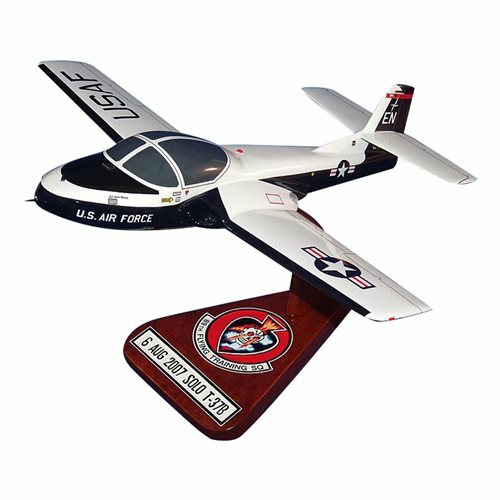 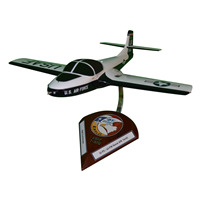 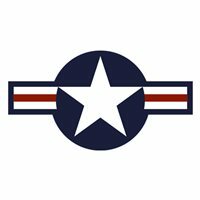 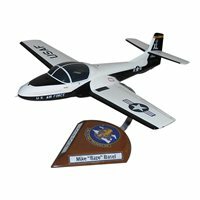 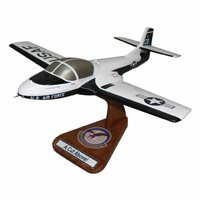 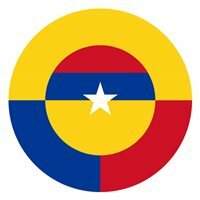 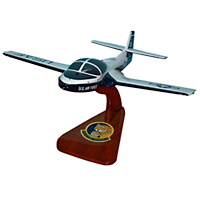 Your T-37B Tweet custom aircraft model is a perfect replication with squadron markings, unique tail number, and even includes fuselage names. 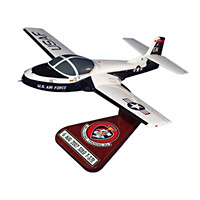 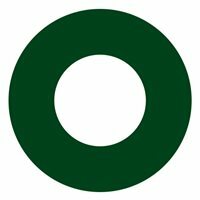 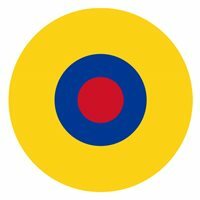 Created for you in just 9-10 weeks, with rush production available to meet tight deadlines. We will email digital photos of your completed T-37B custom model for your final approval prior to shipment. 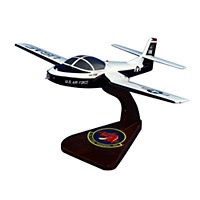 Our miniature models are 8 inches long with the same level of customization and personalization.